It's a big world out there, so planning a vacation can be overwhelming (not to mention expensive and time consuming). 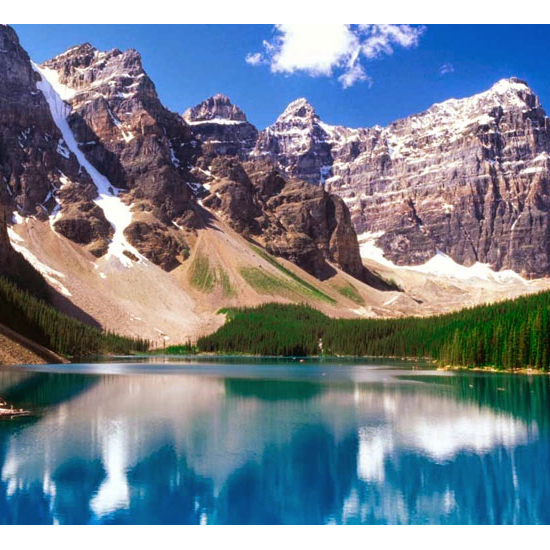 But before you book an extravagant getaway abroad, first consider these seven locales, all of which are in North America. After all, it’s easy to overlook the amazing places right in your own backyard. This piece originally appeared on PureWow.com. There are few cities quite like Paris...and few quite as expensive. Instead, consider visiting Quebec City. 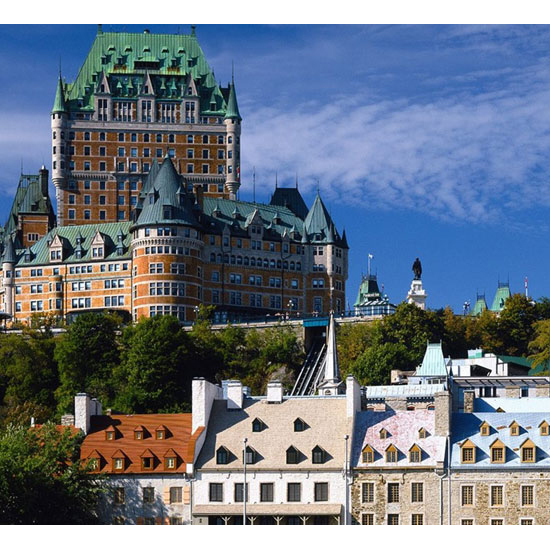 Between the architecture (built in the style of New France), striking cathedrals and narrow, picturesque streets, there’s a reason why Quebec is considered the most European city in North America. And when you're surrounded by Francophiles, you might just forget you haven’t left the continent. 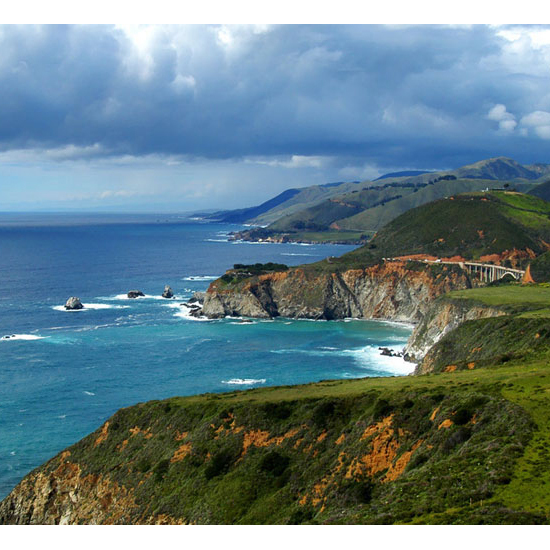 You could venture to Ireland’s Cliffs of Moher or the White Cliffs of Dover for a stunning view, but just as scenic is Big Sur, California. A trip down the 137-mile stretch of the Pacific Coast Highway gets you an awe-inspiring view of the Santa Lucia Mountains jutting over the Pacific Ocean. Be sure to take a few detours along the way: hike the cliffs, go for a swim or a surf, and explore the beautiful coastal towns of Santa Cruz, Carmel and Monterey. Visiting the natural wonders of the world may be on your travel bucket list (The Great Barrier Reef! The Aurora Borealis! ), but don't discount a visit to southern Utah for some of the most jaw-dropping natural landscapes. 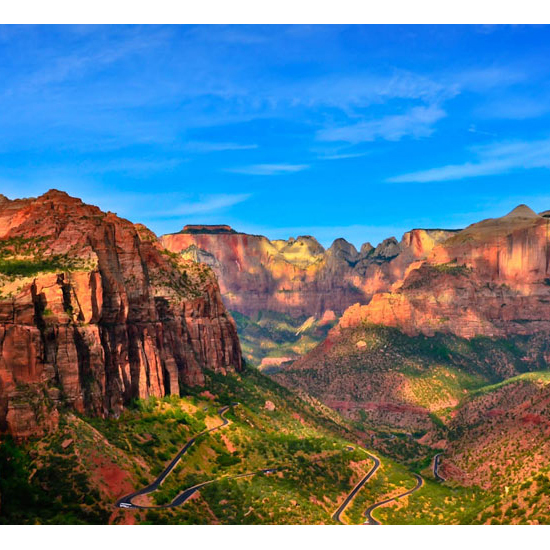 Zion National Park, which is 13 million years in the making, features soaring mountains, deep canyons and serpentine rivers. And about 50 miles away from Zion is Bryce Canyon--famous for its effervescent red, orange and white hoodoos--and even less frequented by tourists. The best times to visit are early spring or fall, when the weather is ideal for hiking and the foliage is in bloom. 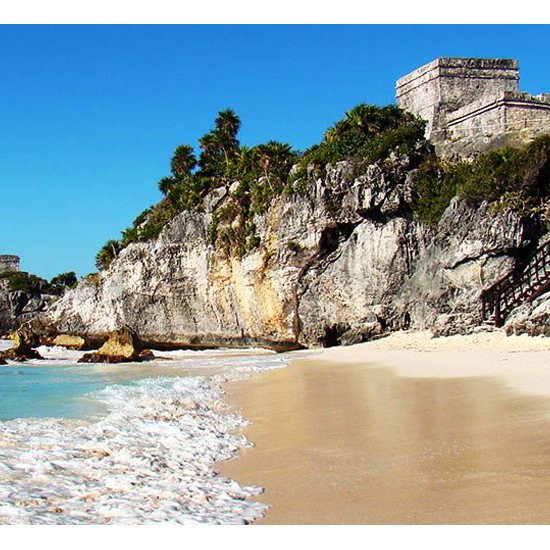 Thanks to its exotic ruins, crystal-clear azure waters and white sandy beaches, Tulum gives the beaches of Bali and Bora Bora a run for their money. It lies on the southern tip of the Riviera Maya, about an hour and a half from Cancun and a quick flight from most places in the continental U.S. But it's not all about the beach: The town is also known for its bohemian boutique shopping and bustling culinary scene. When it comes to a vineyard getaway, the regions of Burgundy, Bordeaux and Tuscany are obvious choices, but wine enthusiasts should consider visiting Oregon, where vineyards are booming and producing world-class Pinot Noirs. 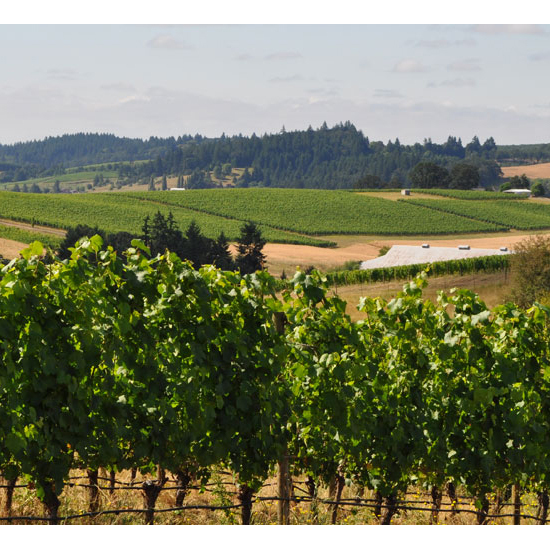 In fact, as Oregon’s grapes have made a name for themselves, wine-related tourism has propelled the state’s economy in recent years. 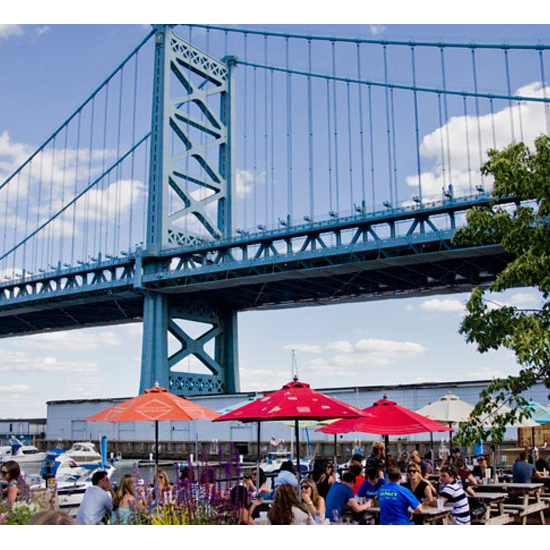 Philly is quickly acquiring the hip, outdoorsy feel of cities like Berlin and Amsterdam. If you haven’t been to the City of Brotherly Love in the past few years, now's the time to experience this urban escape, which is packed with renovated parks and public spaces, boardwalks, outdoor beer gardens and thriving art and restaurant scenes. Sure, Italy’s Lake Como or Switzerland’s Lake Lucerne are hard to beat, but Lake Tahoe, a freshwater lake in the Sierra Nevada mountains, is just as peaceful and beautiful. Whether you prefer a trip to the spa, a day on the hiking trails or a view from a sailboat, you’ll find yourself against the backdrop of mountain ridges, cerulean water and lush forests. Summer months are the busiest; consider going in early spring, when the temperature is climbing and tourists are still sparse.